Twin Lakes Recovery Center is located in a serene setting on approximately 35 acres on the outskirts of Atlanta, Georgia. We provide residential and outpatient treatment for adults seeking to live a life free from dependence on alcohol, other drugs and the destructive behaviors that are part of life with addiction. We know recovery is a lifelong process, and we’d like to help you or your loved one begin the journey. 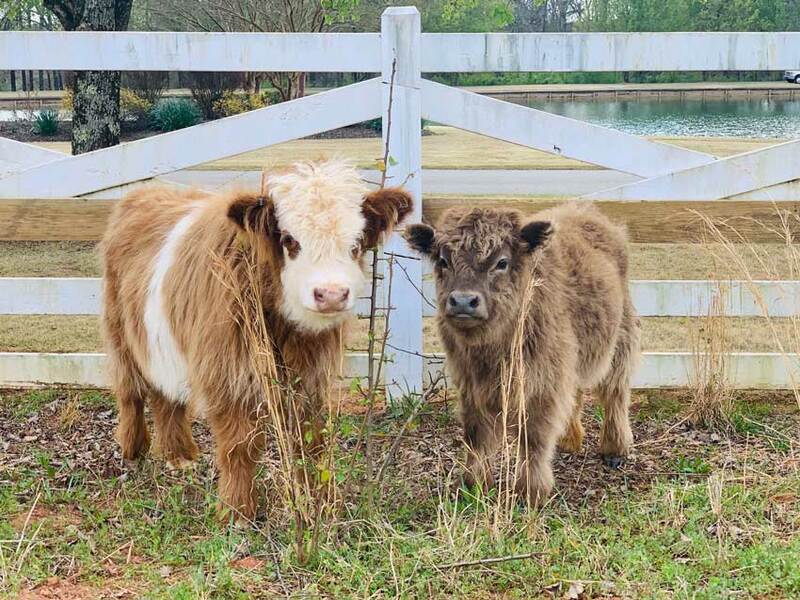 Maverick and Goose arrived at Twin Lakes in January 2019 and are already making a difference in the lives of our clients! They’re our beloved companions, therapy partners, and just adorable to look at. We help individuals and families gain new life skills essential to lifelong recovery. Our multidisciplinary clinical team includes physicians, nurses, addiction counselors and licensed therapists who work with clients and their loved ones, delivering compassionate care. Twin Lakes offers detoxification and residential treatment services at our Monroe, GA, facility. Our Intensive Outpatient Program (IOP) services are located in Gainesville and Athens, GA. While substance abuse affects people in similar ways, Twin Lakes Recovery Center provides a meaningful treatment experience that addresses each unique individual. 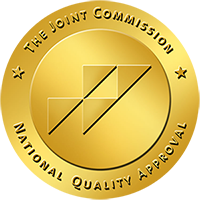 Twin Lakes Recovery Center is Accredited by the Joint Commission.